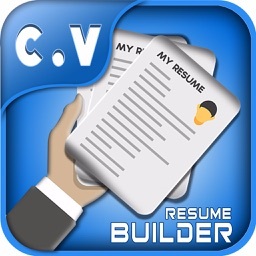 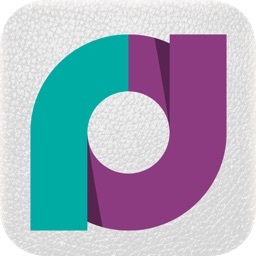 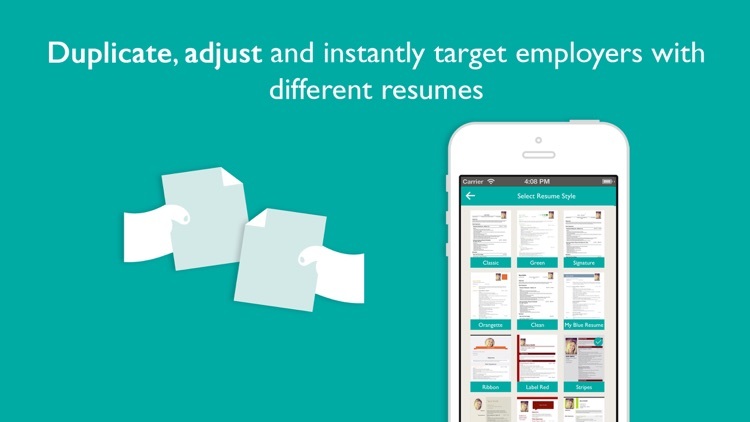 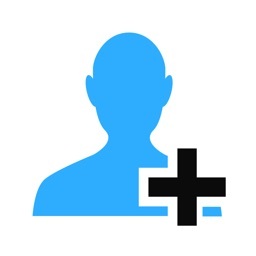 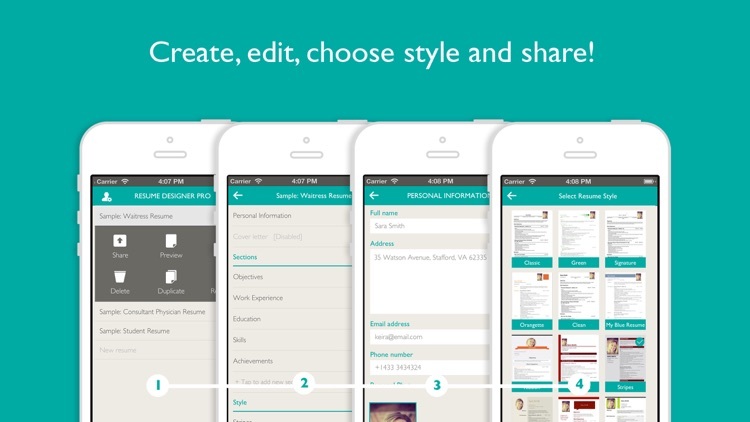 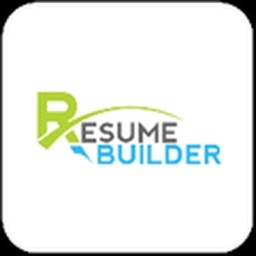 The most advanced Resume Builder on the App store. 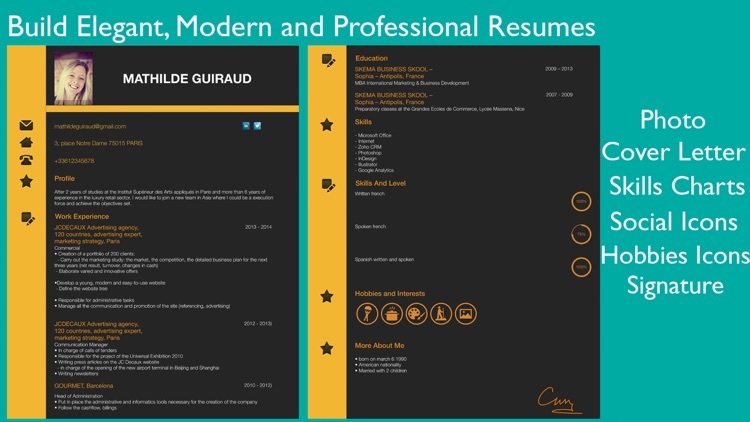 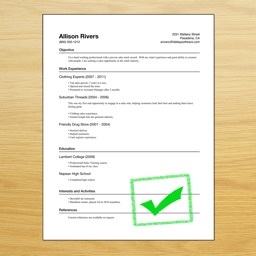 Produce elegant professional looking resumes in a matter of minutes! 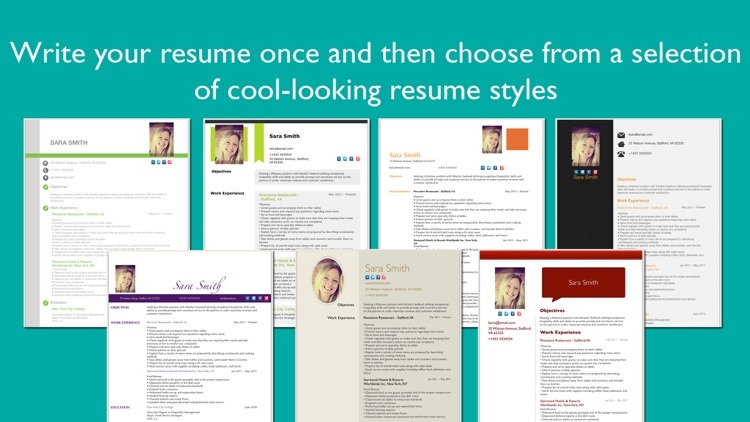 Just enter your resume details once and then Resume Designer Pro enables you to choose from multiple professional looking resume styles. 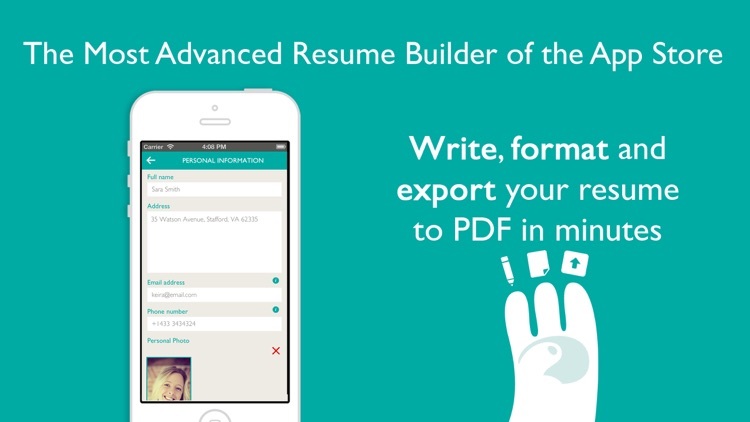 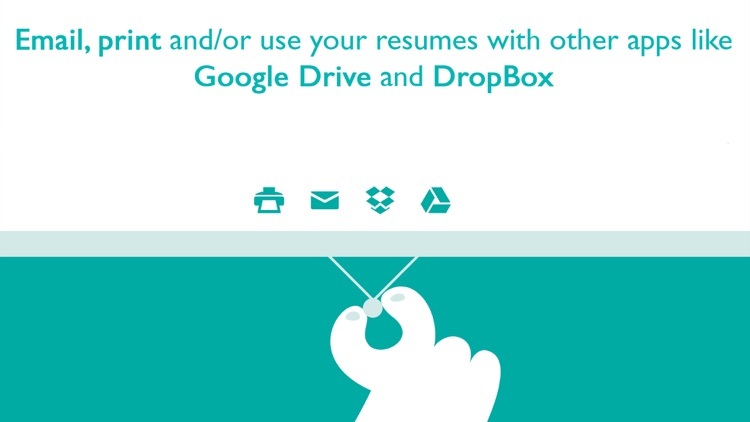 You can then email your resume to your prospective employer or you can print it out directly from the app. 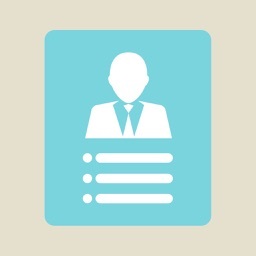 - Section 'More about me' to precise date of birth, marital status, nationality etc.